If you're a fan of Grumpy Cat or Biddy the Hedgehog and just can't resist every fascinating nature story you see on the web, then it's time to get your paws on Guinness World Records: Amazing Animals. This brand-new book of fantastic beasts is a celebration of incredible creatures great and small. 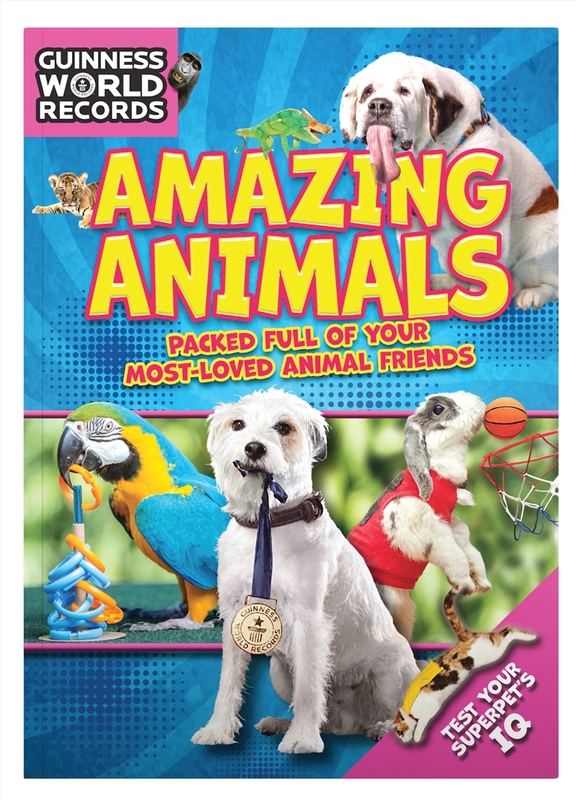 But this is far from your typical wildlife encyclopaedia... Marvel at superpets that have mastered extreme sports. Giggle at some of the most unlikely furry friendships. Meet the planet's animal celebrities.